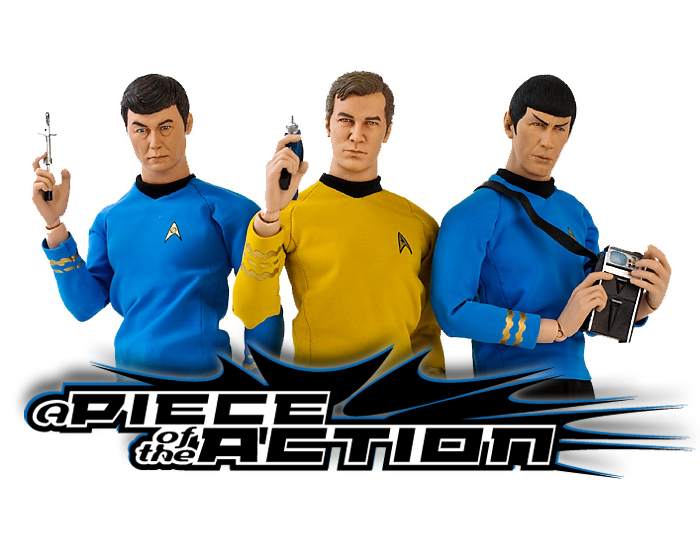 A Piece Of The Action: Looking To Buy a Gift For That Certain Trekkie In Your Life This Holiday Season? Looking To Buy a Gift For That Certain Trekkie In Your Life This Holiday Season? Nice to see you back posting hereJames, sporadic though it may be. Keep it up. we missed you. Spectacular site!!! Have you any word about figures for Star Trek Into Darkness? The silence is deafening!